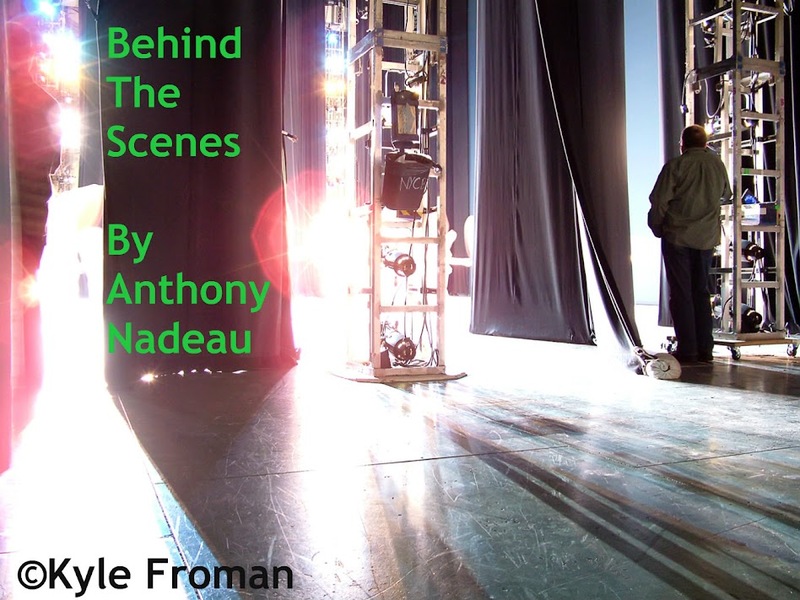 Behind The Scenes: Love For All Things Metal--King Diamond & Volbeat Release Free Download!! 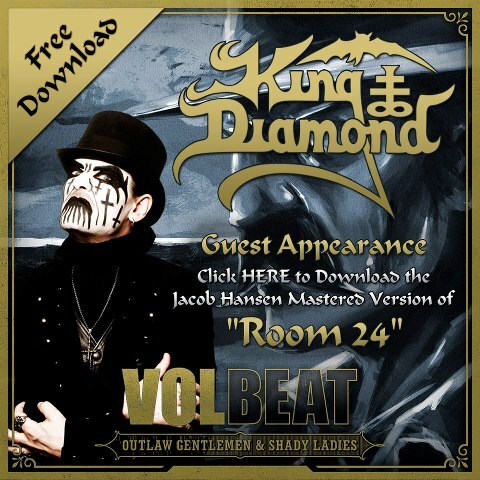 Love For All Things Metal--King Diamond & Volbeat Release Free Download!! Wow great song with the master of the high Metal notes Volbeat and King Diamond have a treat for Heavy Metal fans. This will take you to the King Diamond/Mercyful Fate website where the link is. What an honor it must have been to be able to record with this legend of Metal for Volbeat to ask and for King Diamond to say yes is awesome indeed, love to interview the man.